Nigerian movies are breaking boundaries! Three Nigerian movies have made it on the final film selection for the 2016 Zanzibar International Film Festival. The movies are “Gbomo Gbomo Express” by Walter Taylaur, “Salt” by Umar Turaki and “The Wages” also by Walter Taylaur. 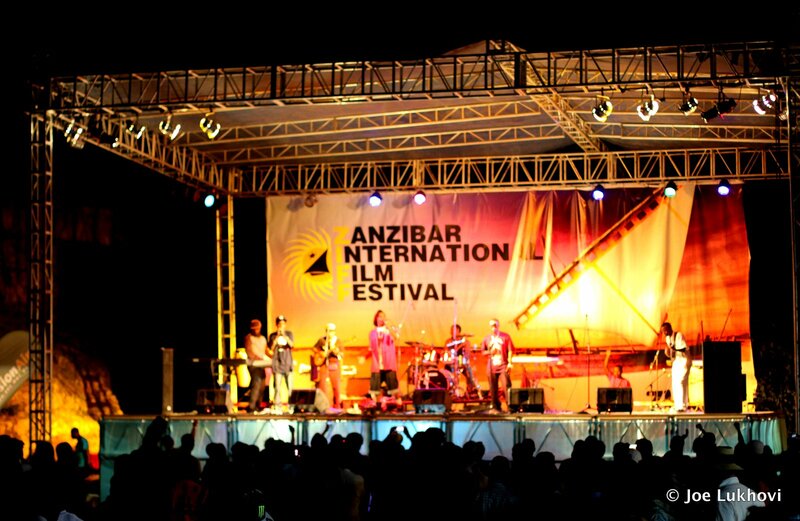 Set to take place from July 9th -17th 2016, the Zanzibar International Film Festival had a record of 490 films submitted from 32 countries. 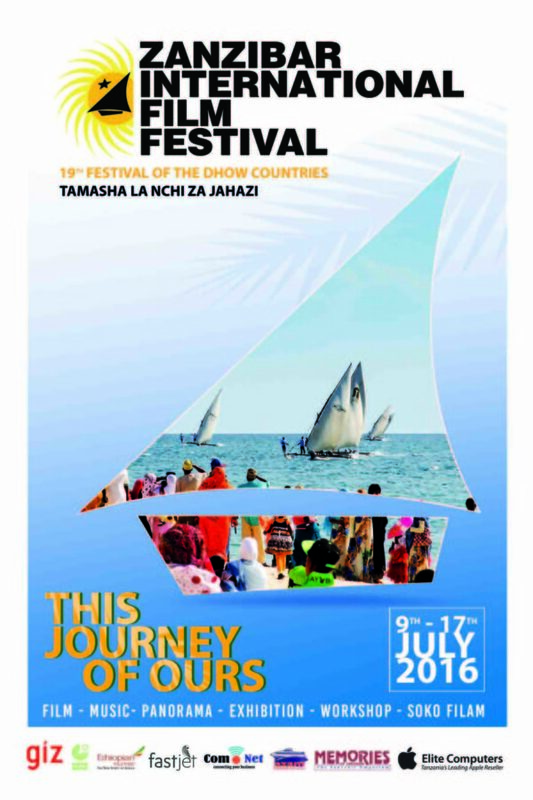 The ZIFF panel selected 80 films to compete under 5 different jury categories; 59 General Competition, 15 Sembene Ousmane; 12 Bongo movies, and 6 films in this year’s newest jury category, The Emerson of Zanzibar Award recognizing films about Zanzibar’s culture and history. 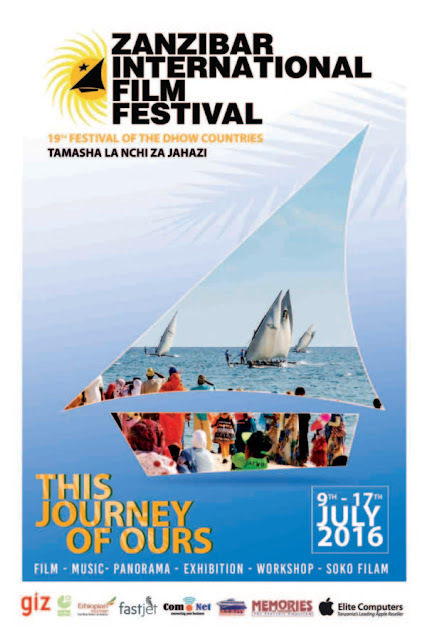 For more details visit the ZIFF website, www.ziff.or.tz and the full list of films selected for ZIFF 2016 can also be found on the website.